A mini beer cooler can be one of the best things you buy in 2018. 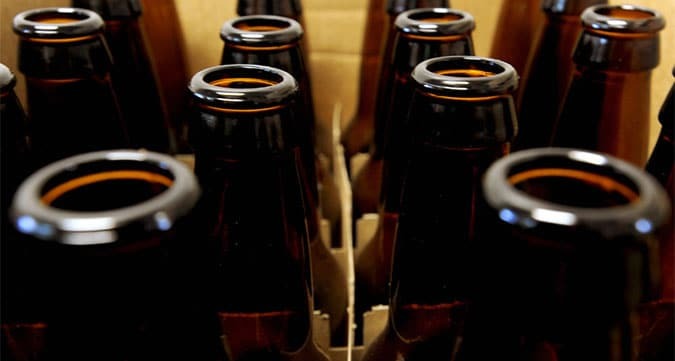 I got mine a while back and it’s just great – I can now make a stash of beer for big games, parties or just have enough for a longer period of time. I also prefer the ones with a glass door so I don’t have to open it up every time just to see how many beers there are. 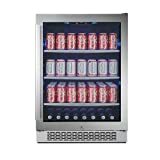 If you are in the market for one of these, then you might be wondering what is the best beer cooler for the money right now? Well, keep reading for my top picks and reviews. Whenever I want to buy anything, I usually just start looking at what people are saying. What do they like or dislike? Which products have the most positive reviews? What about price – is the best sold product very expensive? Then I analyze a couple of models and see which one fits my criteria depending on my budget and wishes. I like to see a full list of the top models on the market like in the link below. So, 2 models from NewAir? What’s up with that? Well, those are there because they are really good – you’ll see why in a moment. 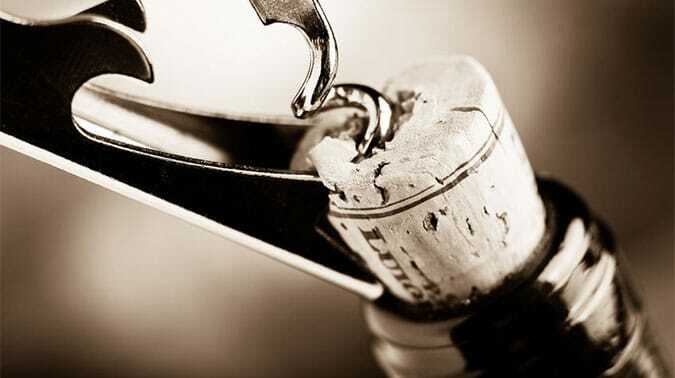 This one has earned the best reviews from out team and gets a 4.5 rating from our reviewers. Now this may not be much, but from its specs, it does seem like a great cooler that can keep your beer nice and cold as ice. And, it has a good price. 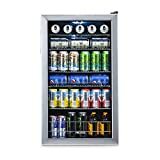 It has a 84 can capacity, removable racks so you can easily customize the storage, adjustable temperature that can go to 34 degrees! Now that’s a cold beer – ahh, I can almost taste it! It can go up to 64 degrees. This model is quite small and can fit in small spaces: it’s just 17 x 18.5 x 25.2 inches ; and has an amazing 49 pounds! So, you can easily take it with you on the road if you are going to someone else’s home for a party or to watch a game. some people say that if you choose to use its full capacity and store 84 beer cans then the ones in the back will be cold as ice while the ones in the front not as much. You need to test this out – I think you can expect to place about 60 cans of beer in this to keep most of them cold at all times. 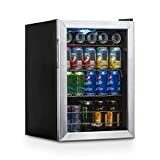 Overall, this is a great mini beer cooler for the money as it holds a lot of beer and keeps those cans nice and cold – just like you want ’em. Why would you pick this model instead of his earlier cousin? Well because it’s bigger and can hold up to an amazing 126 cans of beer!!! Wahoo! Now that’s a big cooler! I’m actually thinking of buying one of these next year maybe. Especially since the price is similar to the other NewAir model. I think this is the best mini beer cooler of 2018. Why? Because of what it can do and its affordable price! This model has earned great reviews from our in-house team and here we’re split between a 4 or a 5 rating meaning it’s very good. One of us has it as a 4 rating and friends are generally saying it is one of the best coolers on the market. The same things as before apply here – it’s a bit hard to get 126 beer cans in there and have them all really cold. I would recommend you try for 80-90 to get the best performance from this cooler. If you don’t need your beers to be so cold that your teeth will hurt, then go ahead and put 126 babies in there! 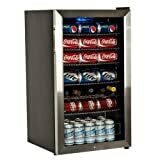 This model has 5 removable chrome racks, cools down to 34 degrees and has manual controls with 7 temperature settings. It’s a bit bigger than its cousin, but still small enough to carry around at 19 x 18.2 x 33.1 inches and just 62.8 pounds. 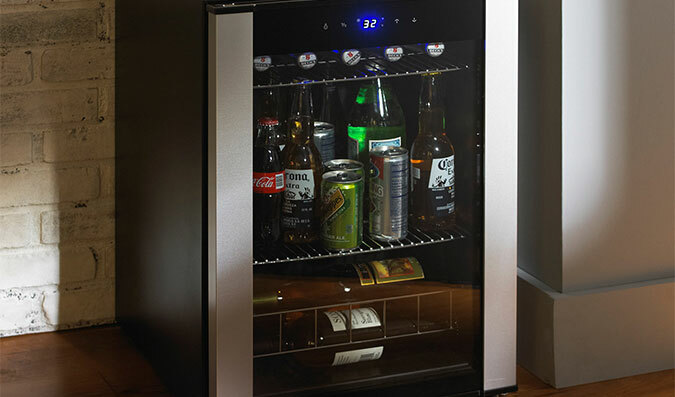 It’s as quiet as the other NewAir model, you can easily store wine bottles in it and even food if you want. This is the model I currently own and while I am happy with it, like I said, I want to go for the previous NewAir in the future. This model has the most praise from our reviewers which says something about it. After tallying the results from our reviewers it stands at a comfortable 4 rating from us, meaning it’s quite good. It’s price is unbeatable being one of the cheapest coolers on the market today that still has a good quality. At this price ,this model is one of our top picks for the best buy right now! It doesn’t go as low as the other models temperature wise: it can range between 43-57 Fahrenheit which is pretty good if you aren’t very picky about how cold your beer is. Can hold up to 120 cans (I usually put 85 in there to make sure they are all cold enough). This is the heaviest of the 3 at 68.9 pounds and 19.8 x 17.9 x 33.7 inches. These are the 3 best mini coolers of 2015 in my humble opinion. Take a look at them and pick your favorite or maybe you want to go for a beer cooler and a full size kegerator as well? Well, then take a look at EdgeStar Full Size Kegerator and Keg Beer Cooler and see how you like it. I can tell you that I am a big fan!